Because leaders deserve the best, welcome to Go Blue Rewards. 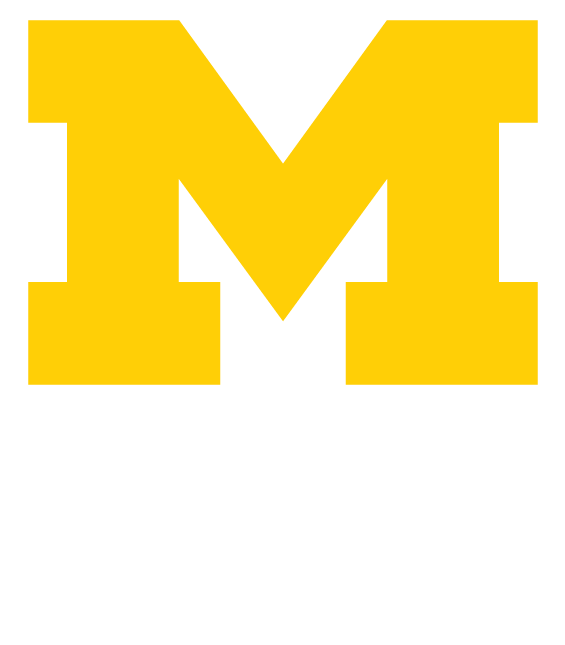 By joining the Alumni Association of the University of Michigan, you’ll not only stay connected, you’ll graduate to a new level of exclusive benefits, access to unique events, and valuable members-only discounts. Go Blue. Go rewards.